Q. Where can I find subject experts from U of I?  Illinois Experts (previously called Illinois Research Connections) gives members of the Illinois research community access to nearly 1,800 STEM and social science faculty profiles through an online searchable database. This database is updated weekly from the Scopus abstract and citation database. Illinois Experts plans to develop a resource that is both inclusive and representative of the breadth of research strengths at Illinois. Illinois Experts will includes more than 2,100 public faculty and researcher profiles from all Illinois disciplines, and will expand to include grants, patents, and more.